Albert Camus' Poker-Faced 'Stranger' Became A Much Needed Friend At age 14, author Aaron Gwyn was lonely and angry. His dad was dead. His mom was addicted to pills. Then he discovered The Stranger, a novel of absurdity and detachment. Somehow, it helped him deal. I grew up on a mortgaged cattle ranch with a grandmother, who spoke in tongues, and a mother addicted to prescription pills: Percodan, Valium, Vicodin, you name it. My father was killed when I was just an infant (pickup, train tracks), and my grandfather was an oil pipeline worker in the Middle East. He had a Kurdish bodyguard named Abdul who once killed a man with a knife. 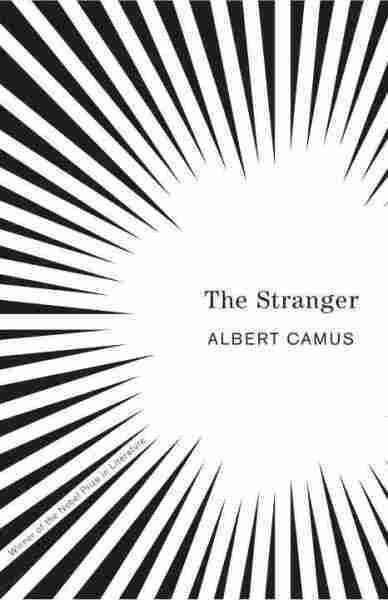 At the age of 14, I stumbled across The Stranger, Albert Camus' famous novel of absurdity and detachment. It was hard not to relate. It was the voice I connected with first, antihero Meursault's poker-faced assessment of a world that makes as little sense to him as mine did to me. His mother has just died, though he never bothers to inquire precisely when. The day after the funeral, he goes swimming, starts a meaningless affair, then strolls off to the movies to see a comedy. A week later, he shoots a man to death (he doesn't own up to pulling the trigger, exactly: the way Meursault tells it, "the trigger gave"). When questioned by the judge about his motives, he explains that he fired those five shots (five!) "because of the sun." While I was listening to this guy talk about how happy he is awaiting execution, something strange was happening to me. Hard to put my finger on. Had I even read a novel before this one? Where on earth did I come across it? It was that Cure album Standing on a Beach. The cover had a warning sticker (otherwise I never would've picked it up). The very first song on the record was inspired by Camus' book, so I decided to go straight to the source. 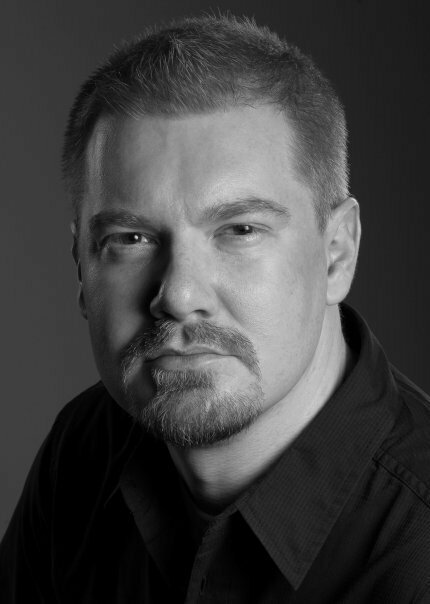 Aaron Gwyn is also the author of The World Beneath. So now I had this voice speaking to me, a maladjusted French-Algerian who has difficulty mourning his mother, an impartial observer of his neighbors, who beat both dogs and women. What is it that makes him tick, I wondered? Then, for some reason, I was wondering about myself. Would I respond to events as coldly as Meursault? It wasn't exactly what he says or does that caught my attention; it's all he's not saying, not doing. That might be what makes him so strange — his disconnectedness, his distance from normal human feeling, the way he just observes. As I pedaled down the dirt roads of rural Oklahoma, the fine red dust powdering the blond hairs on my arms, there were two of me: the Me who thought my usual thoughts, and the Me who thought Meursault's. Meursault says, "I had pretty much lost the habit of analyzing myself," but his story had the opposite effect on me. When talking to his lawyer, Meursault feels "the urge to reassure him that I was like everybody else." I felt that, too — which was a problem, I decided, because Meursault isn't like everybody else. Neither was I. So I read The Stranger over and over my freshman year of high school. It was a thin paperback that fit snugly in my hip pocket, and it was comforting to have Meursault available like that. It was comforting to consider the ways the two of us were alike, more comforting to consider all the ways we were different. Because, much as I wanted to, I couldn't really adopt Meursault's emotional detachment. It was plenty appealing: seemed like if you were detached that way, things might not hurt as bad. My problem, I decided at the time, was always feeling too much. There was this white-hot rage I felt toward my father, a man who'd sat there in a stalled pickup on the tracks of the Frisco railroad, trying to get the thing restarted, too ashamed to go back and tell the friend he'd borrowed the truck from that he'd gotten it flattened by a train. (His solution was to stay behind the wheel, grinding the ignition, until the train hit and killed him.) There was that red-hot rage I felt toward my mother. There was a medium-rare kind of rage I felt toward all the little Podunks in my little Podunk community. (Its actual name is "Little" — Google it.) And then there was that raw-pink rage I reserved for myself — I knew, deep down, I was the littlest Podunk around. All this rage (and about a squillion other emotions): a thoroughly un-Meursault way of existing on Planet Earth. And this, I finally realized, was what made me a stranger of a different kind: For years, too much feeling seemed like a curse I carried, but when I started writing (imitations, at first, of Meursault's story), that depth and intensity of emotion became an incredible gift, and oddly enough, the rage began to cool. It was Meursault who helped me do that — a stranger who, in time, became a friend. 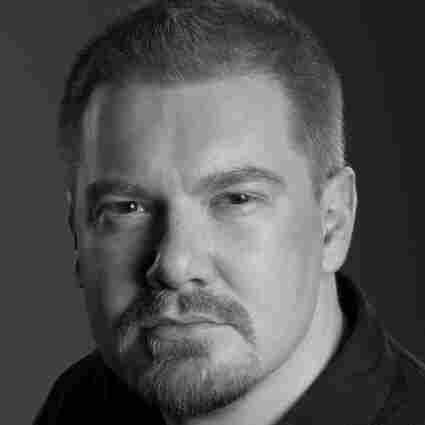 Aaron Gwyn's latest novel is Wynne's War.